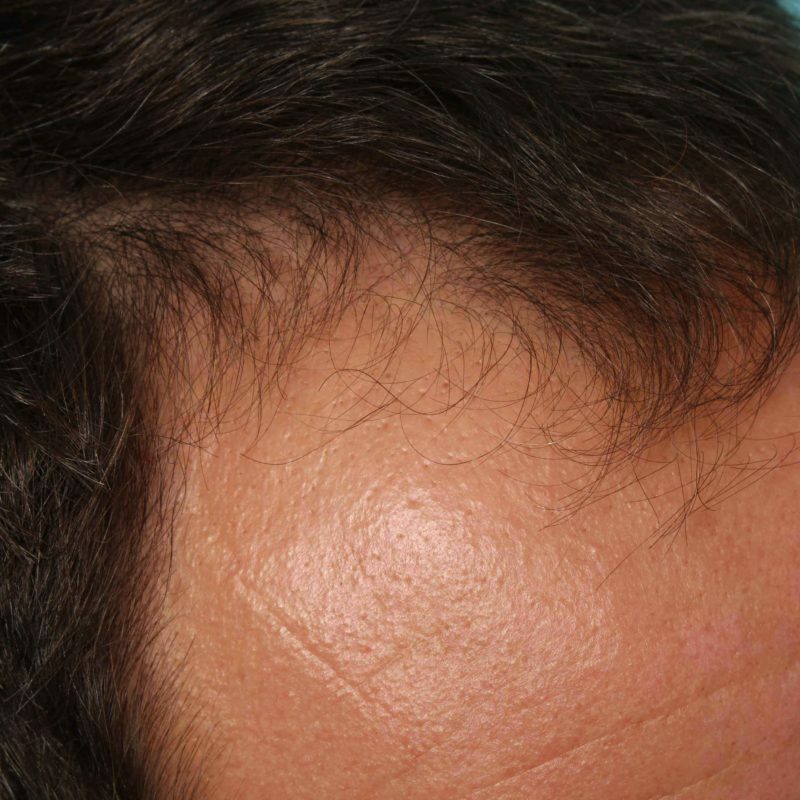 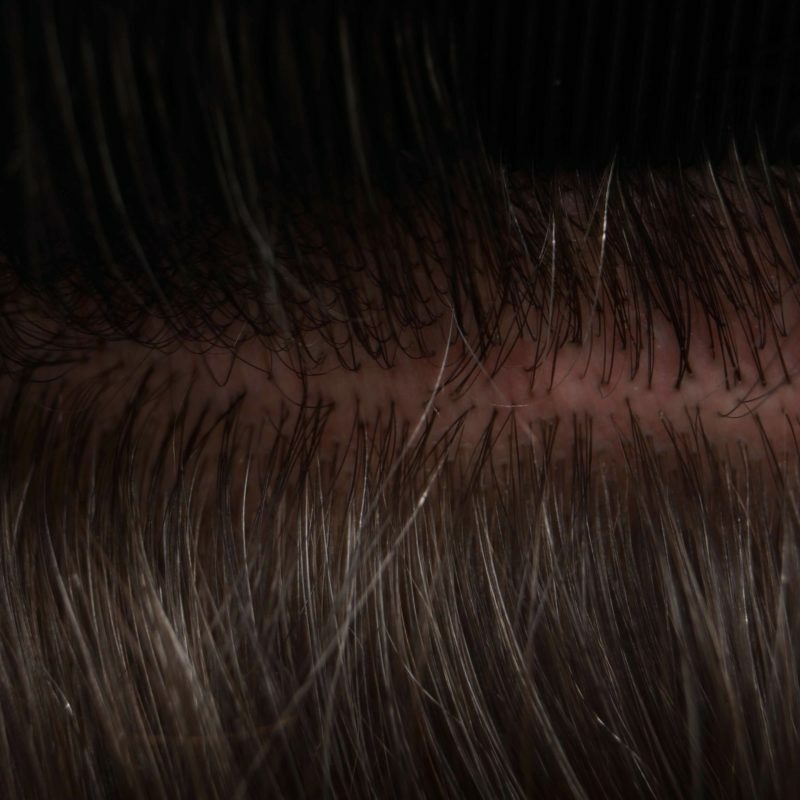 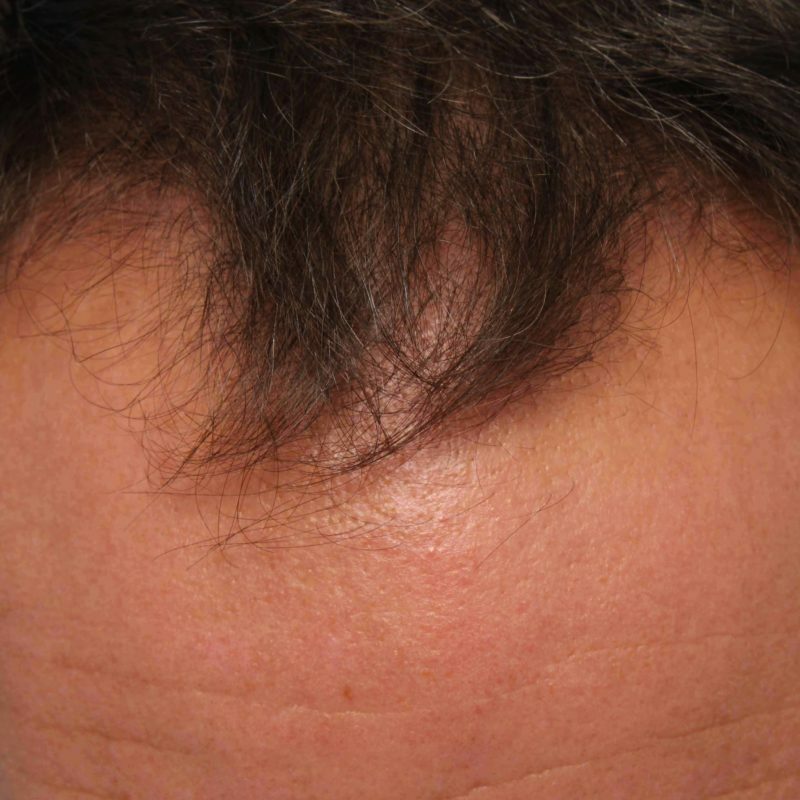 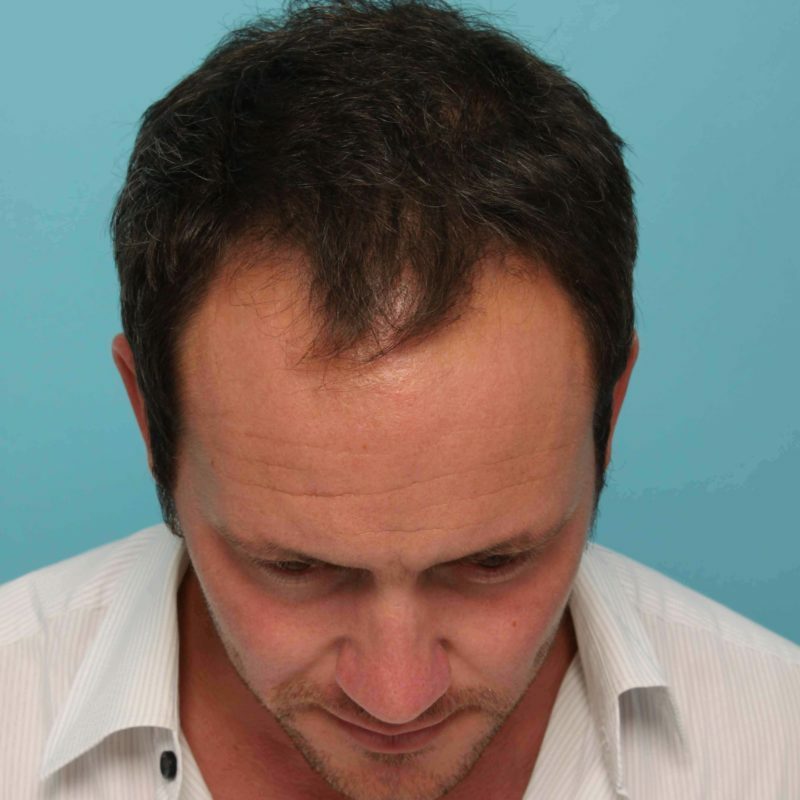 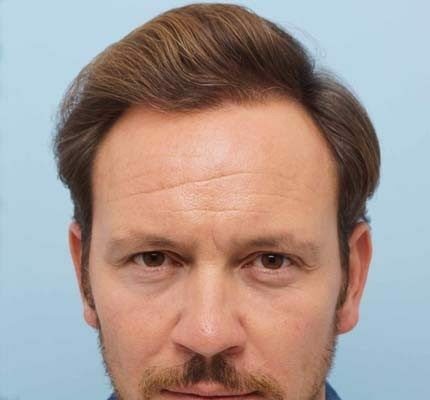 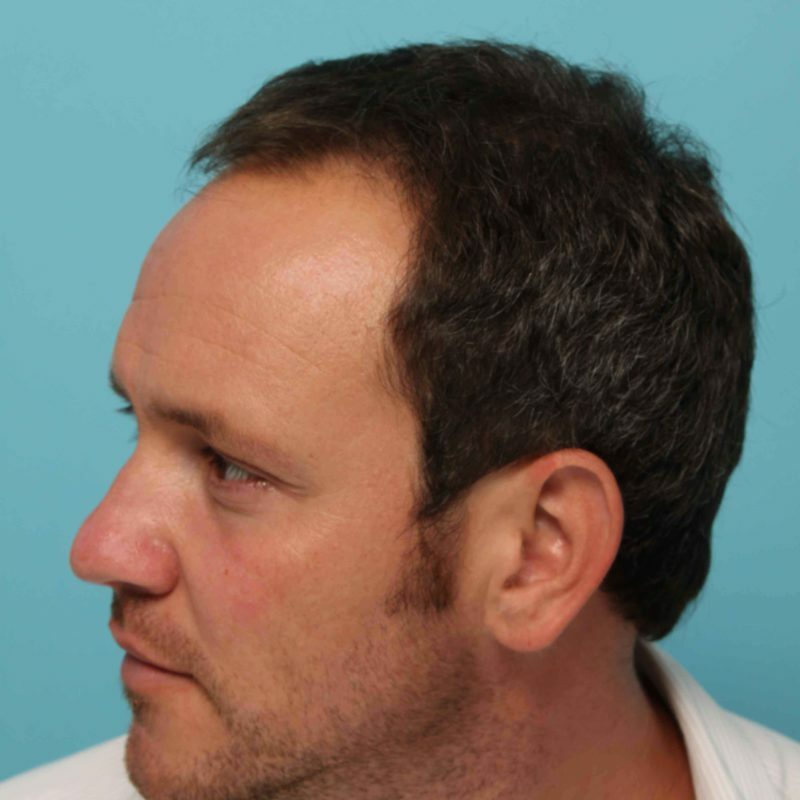 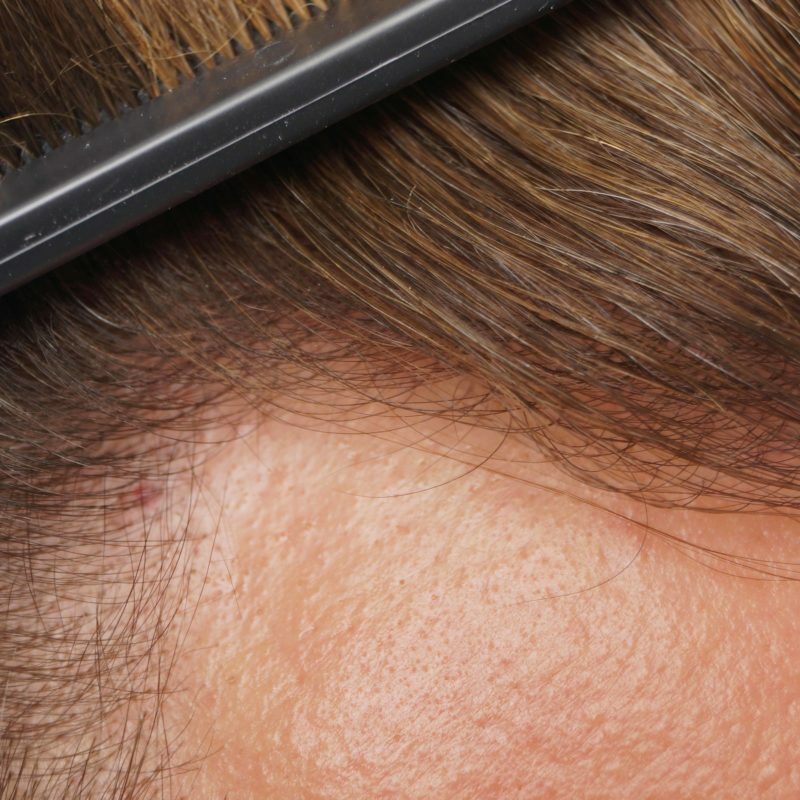 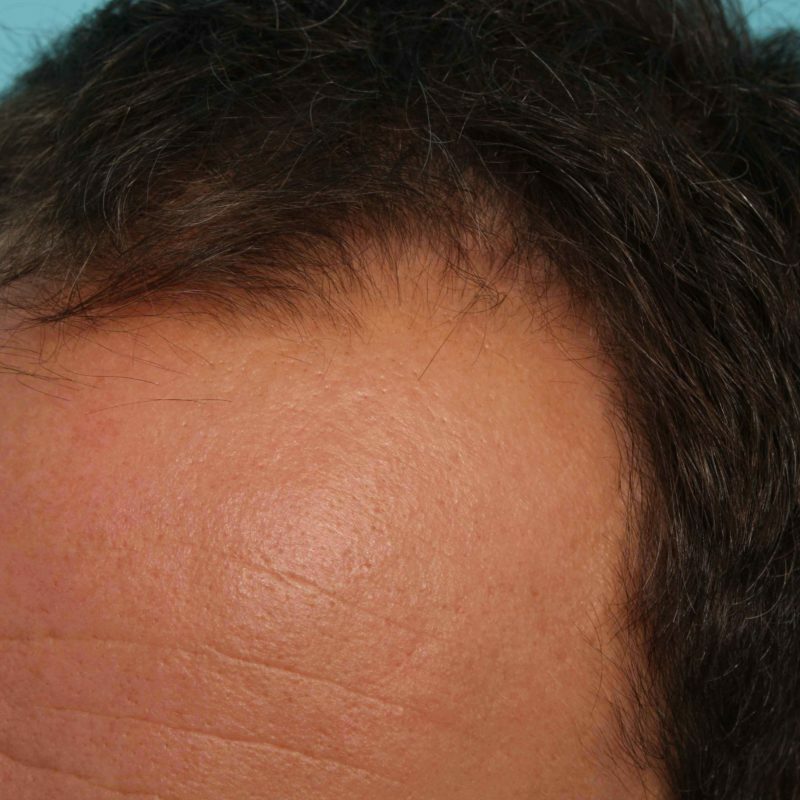 Chris was 34 years old at the time of the first of his two Strip FUT hair transplant procedures, and he has now received a total 3005 follicular unit grafts or 6000 hairs. 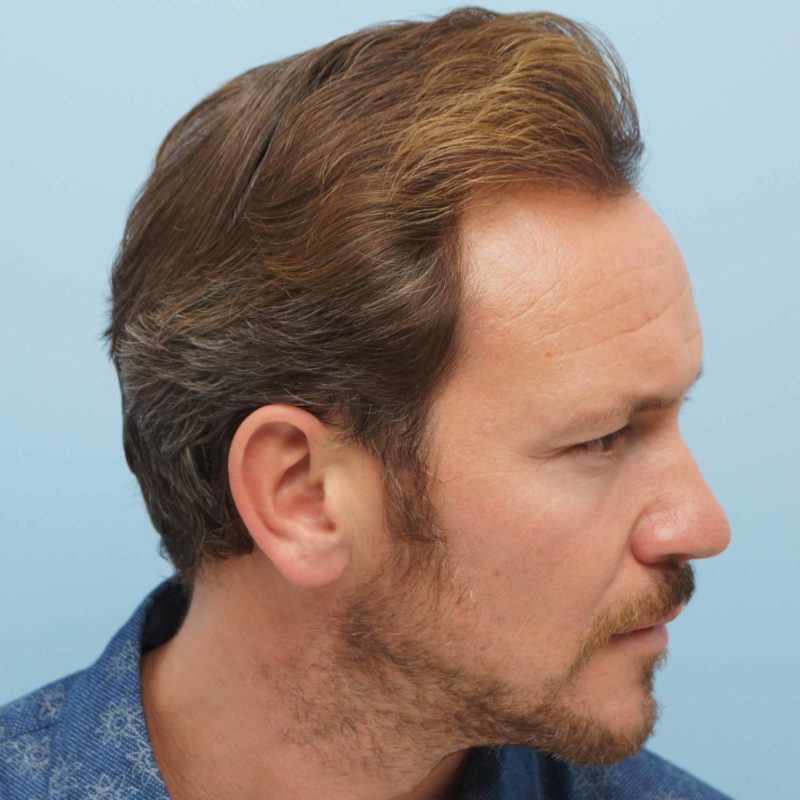 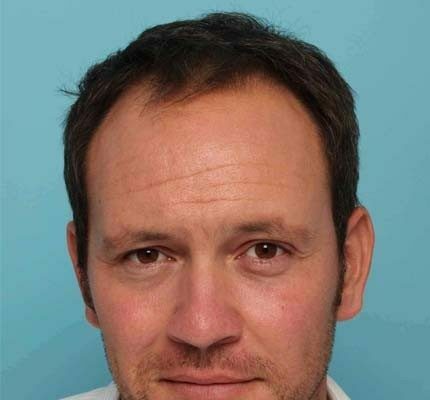 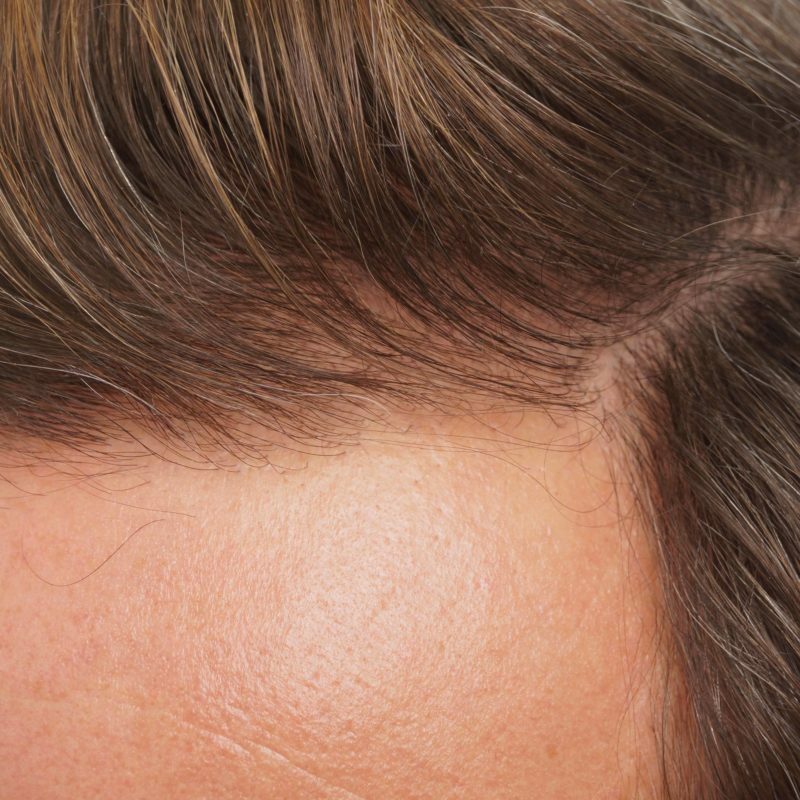 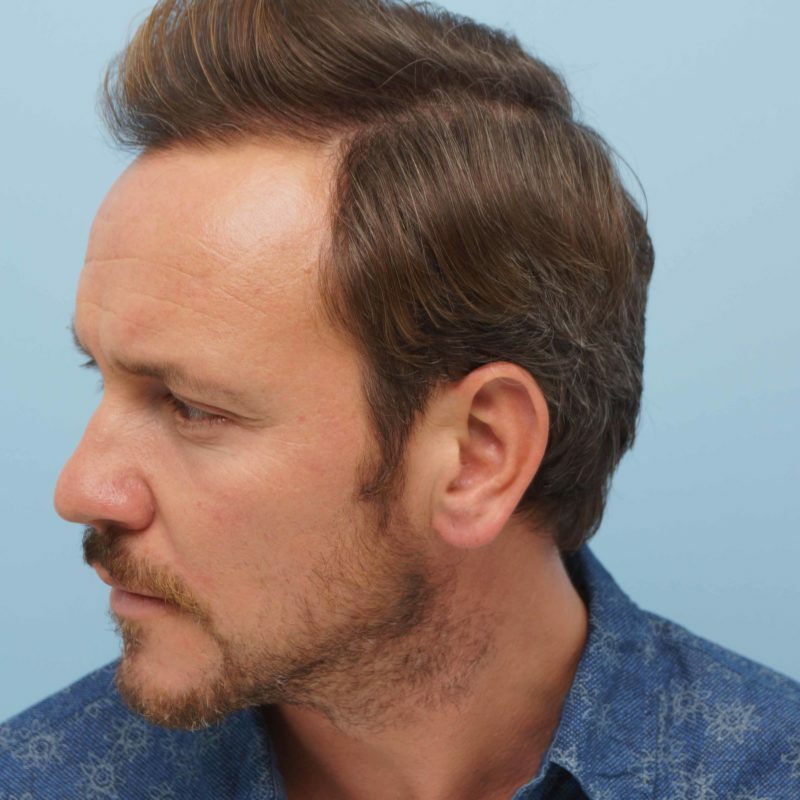 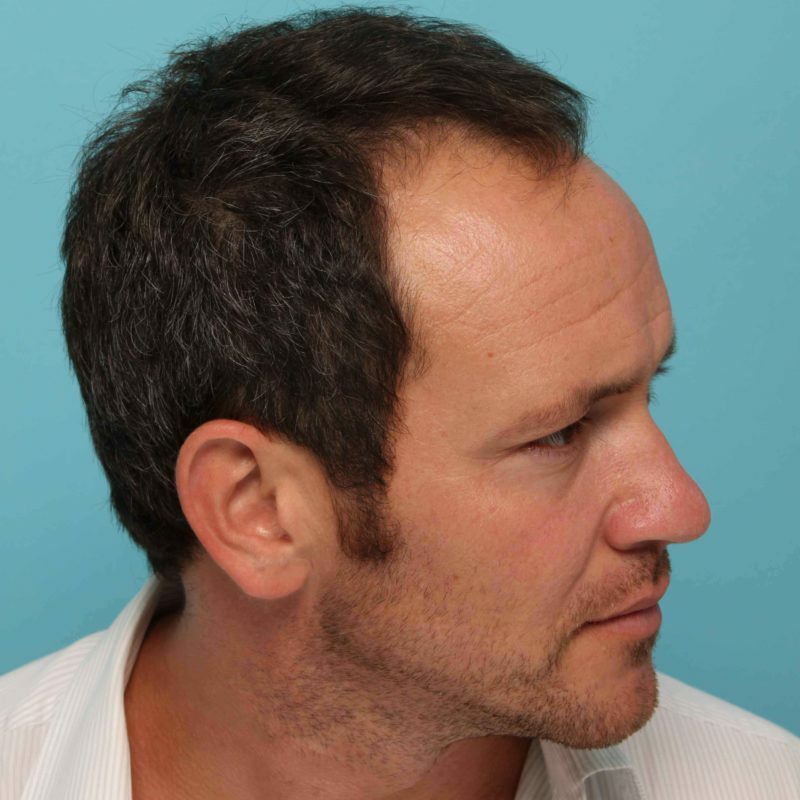 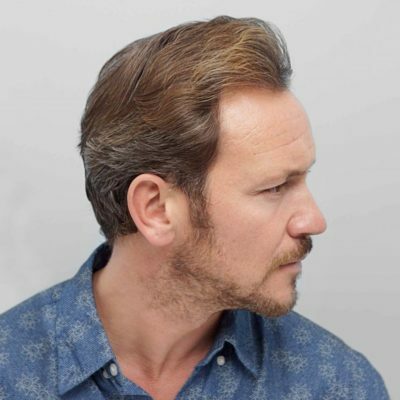 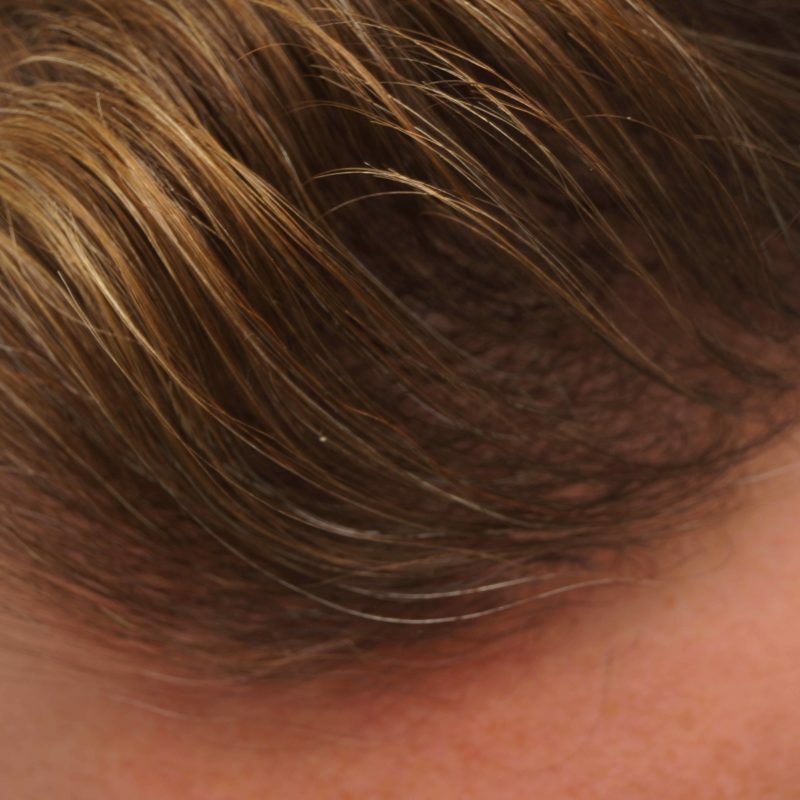 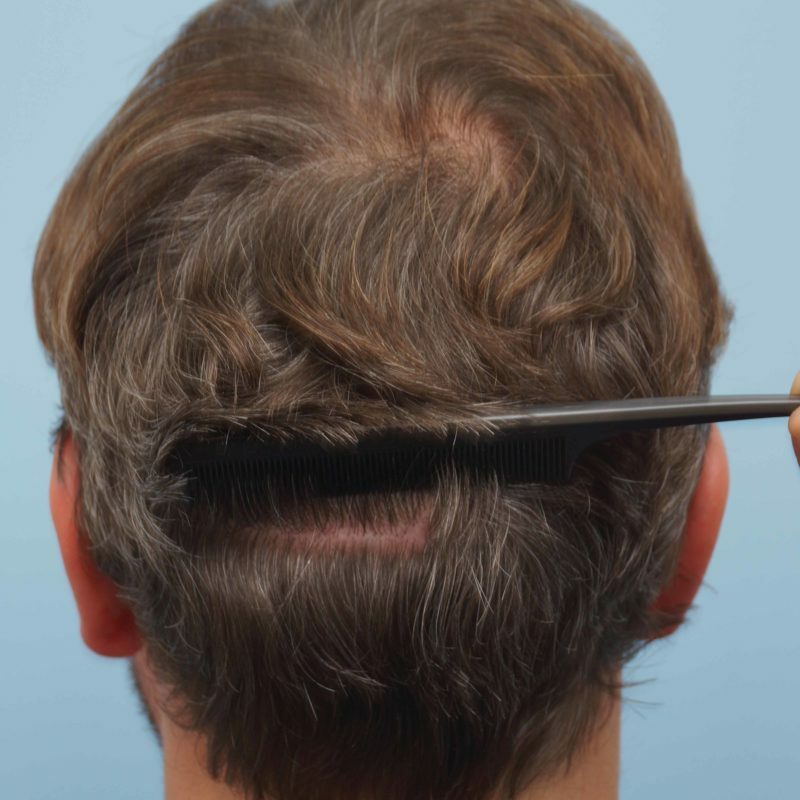 His family history meant that he had the potential to lose more of his original hair, which is why has chosen to use finasteride and has successfully stabilised his loss. 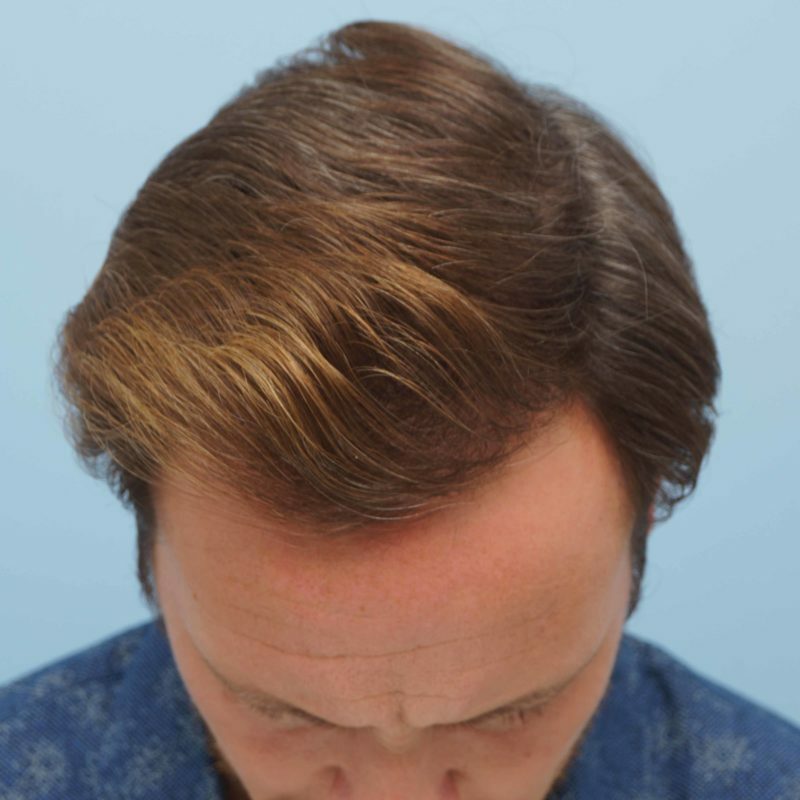 Chris is a naturally confident and outgoing individual, but felt the loss of his frontal hairline was an unwanted distraction.